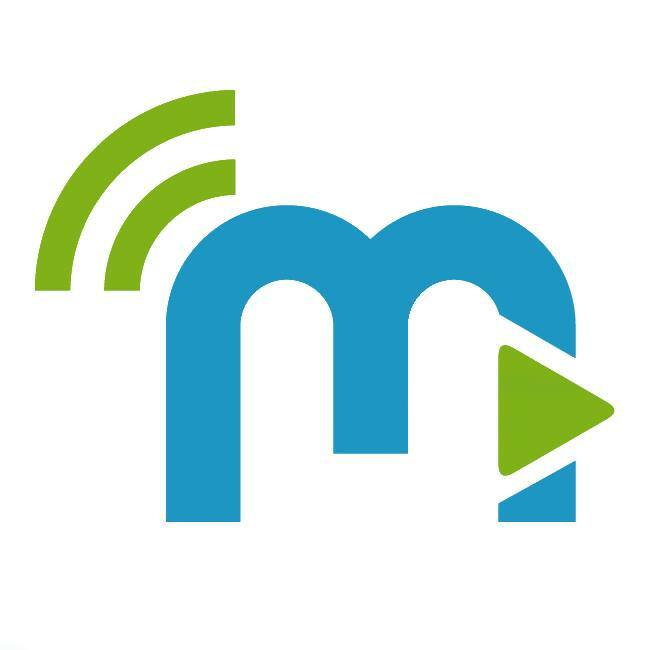 The logo for global digital music distributor, MondoTunes. MondoTunes has recently revealed that it will provide free distribution of songs to the musicians with whom it has had ongoing working relationships with in recent years. Artists who uploaded their songs to the global digital music distributor’s website before September 2015 will now have their work released on the service without charge. Before announcing last week its decision to provide free distribution to returning musicians, the company made headlines in 2015 when it revealed its innovative unlimited-uploads option. That plan still remains an affordable way for artists to publish their music over the world’s largest distribution network. Legacy artists who released songs on MondoTunes before September 2015 can now go to the company’s website to claim their free, lifetime distribution of previously uploaded music. The free distribution is leading MondoTunes into its new service plans and options. “We’re musicians ourselves,” said MondoTunes’ CEO and founder, Mershad Javan. “With the digital music space constantly changing, we rely on artist feedback, rather than some algorithm. What artists say they need is what we strive to give them. MondoTunes has always been driven to give independent artists the tools and services they need to further their creativity and careers. Standing out from other platforms, the distributor has no per-store fees. The company was founded in 2012 by musicians for musicians. It boasts the industry’s largest distribution network, including all major digital music stores, such as iTunes, Spotify, Apple Music, Amazon, Google Play and Beatport, in over 140 countries. MondoTunes is also the only company that provides major label resources to independent artists. MondoTunes is part of the Anakando media group, which Shockya is also included in, and is owned by Alki David. Its headquarters are based in Aliso Viejo, California, and may be reached by email at: info@mondotunes.com. Global digital music distributor MondoTunes will provide free distribution of music uploaded before September 2015 for artists who return to the service.